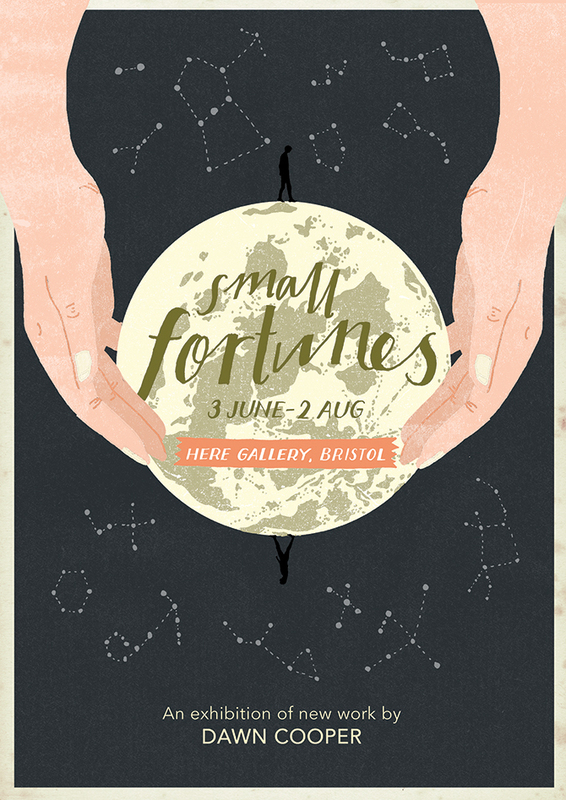 At the end of the summer, I produced some new work inspired by fortune telling, divination and folklore, which was on display at the Here Gallery in Stokes Croft. 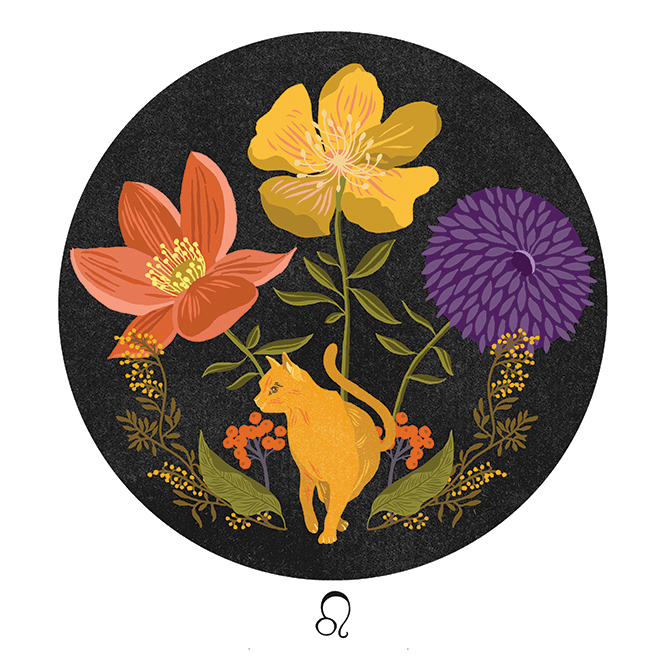 Among the illustrations were two zodiac signs, Gemini and Leo. I hope to add to these and make a full set, so let me know if there’s a particular sign you’d like to see! 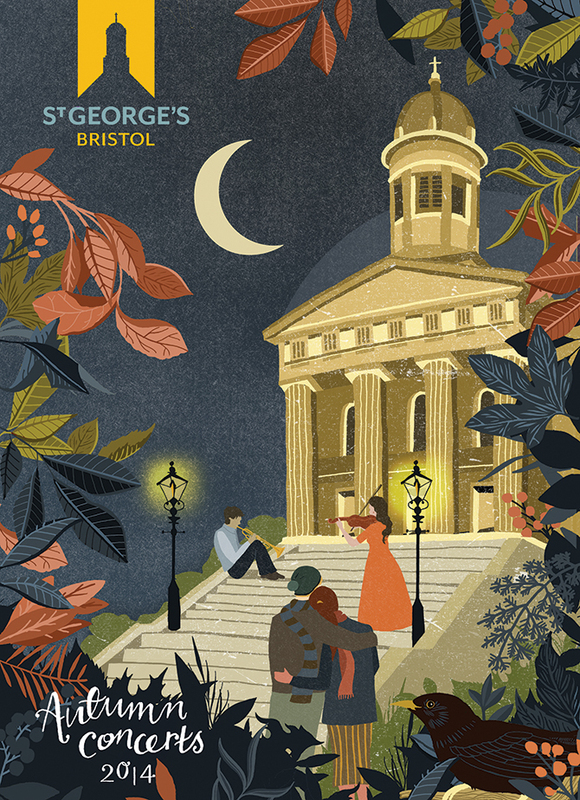 I love working with Bristol clients, so I was delighted when St. George’s concert hall asked me to illustrate their latest brochure cover to promote their autumn/winter season. The design needed to capture the excitement of going to an evening concert in the chill of winter, so I hope I have achieved this! St. George’s kindly did a little interview with me on their blog, which you can read here. 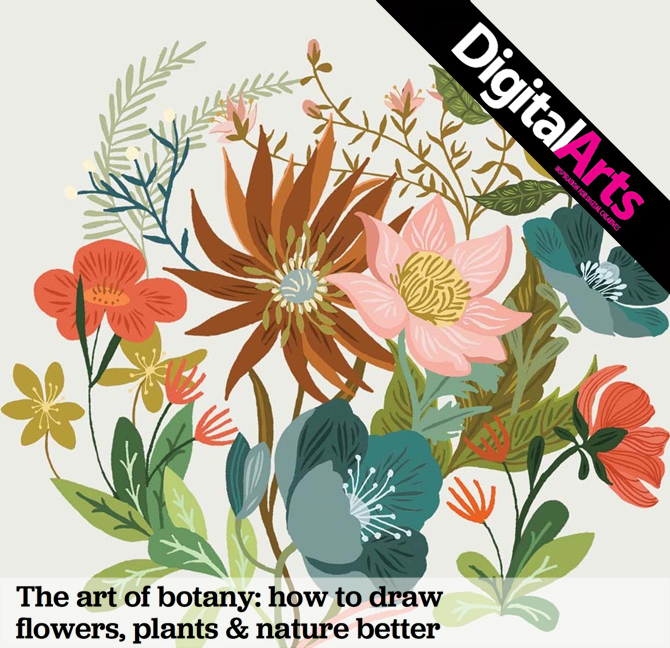 Earlier in the year, I was invited to contribute to a feature on botanical drawing for Digital Arts, and was delighted to appear alongside some really talented illustrators who I have long admired. I talked a little bit about my working process, tools of the trade, and choice of contemporary colours. You can read the full tutorial here.